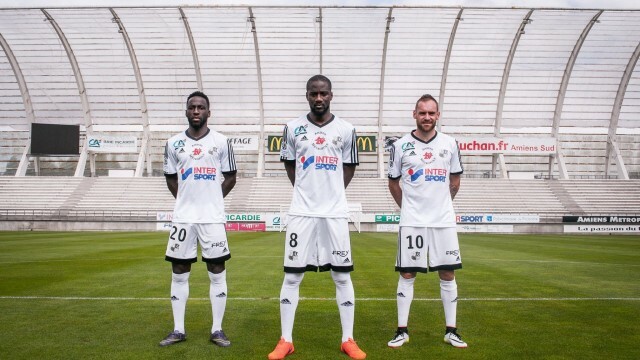 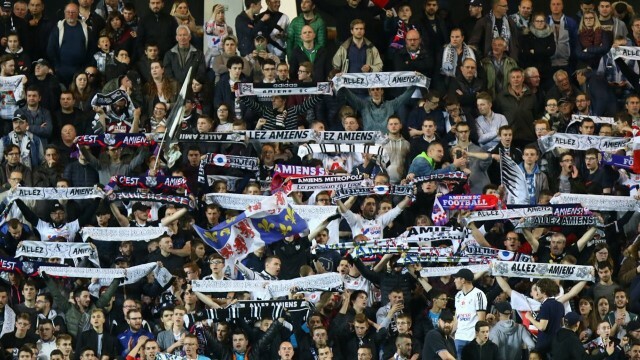 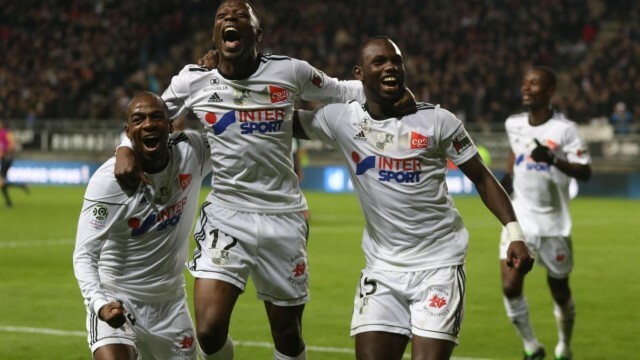 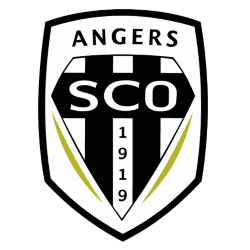 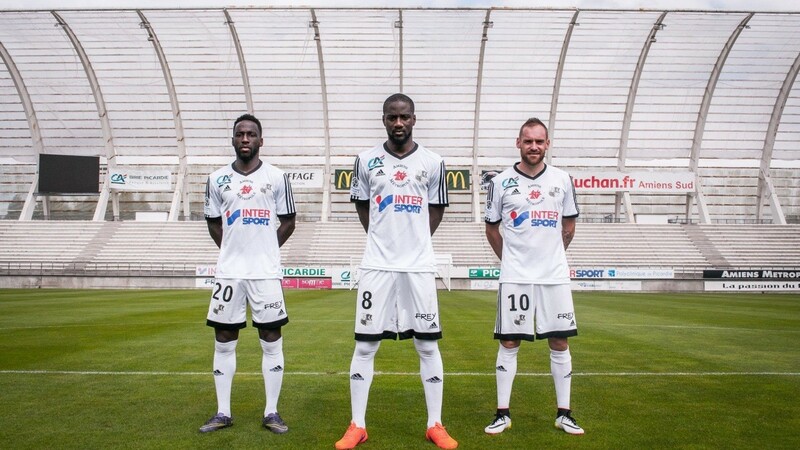 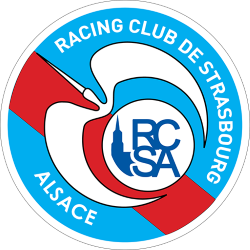 Amiens Sporting Club (French pronunciation: ​; commonly referred to as Amiens SC or simply Amiens) is a French association football club based in the northern city of Amiens in the Hauts-de-France region. 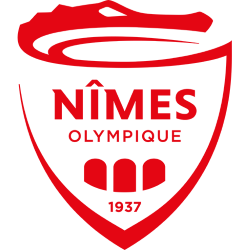 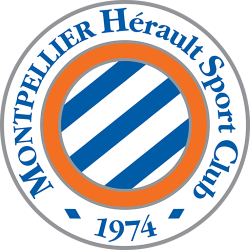 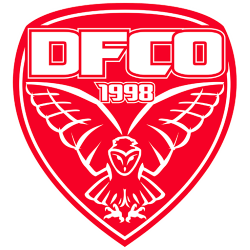 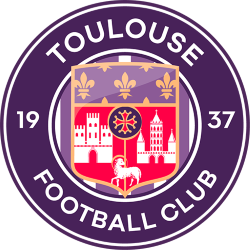 The club was formed in 1901 and currently play in Ligue 1, the top level of French football. 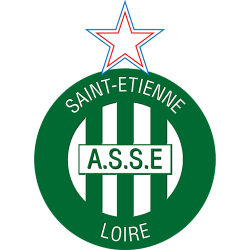 The club plays its home matches at the Stade de la Licorne located within the city. Amiens is managed by Olivier Echouafni and captained by defender Stéphane Mangione. 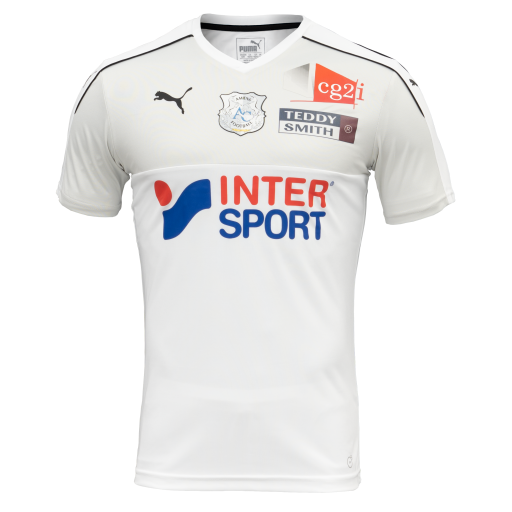 Stade de la Licorne (French pronunciation: ​) is a multi-use stadium in Amiens, France. 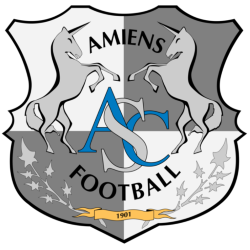 It is currently used mostly for football matches and is the home stadium of Amiens SC. 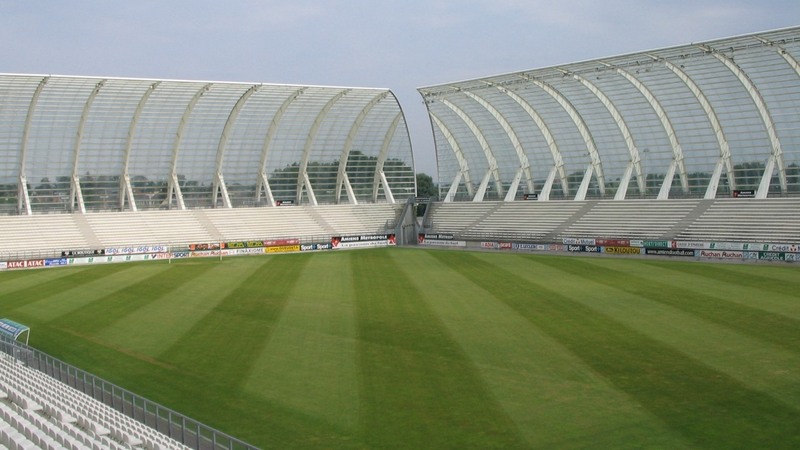 The stadium is able to hold 12,097 people and was built in 1999. 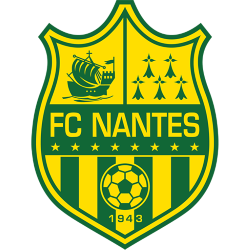 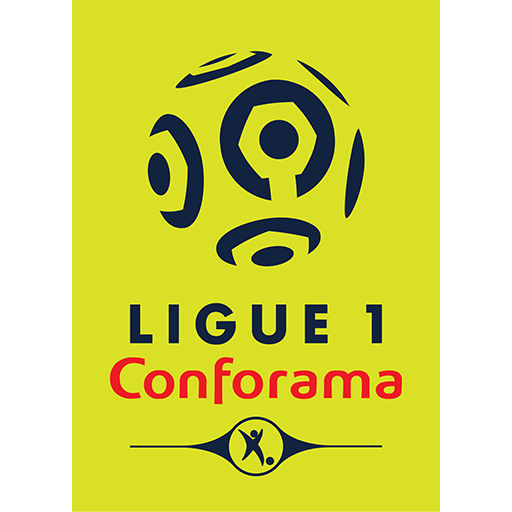 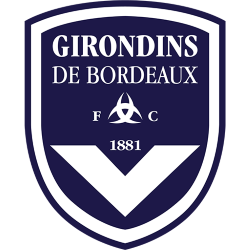 The first match held in the stadium was the Trophée des Champions match between FC Nantes Atlantique and FC Girondins de Bordeaux on 24 August 1999. 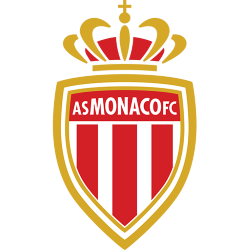 The stadium is visually striking, with an unusually large transparent roof. 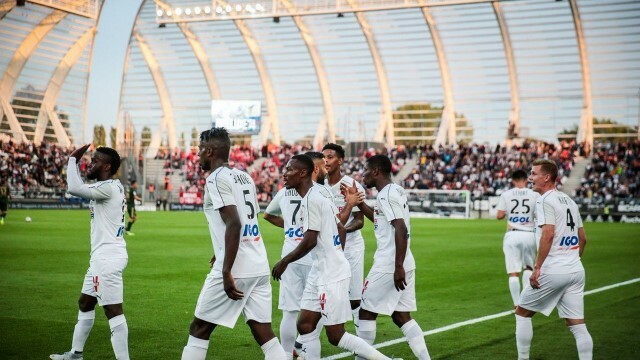 RC Lens played their home matches there for the 2014/15 Ligue 1 season because the Stade Bollaert-Delelis was being renovated for the 2016 European Championships.